All cold storage facilities can suffer performance issues from time to time so it’s important to have a good cold room monitoring system in place. 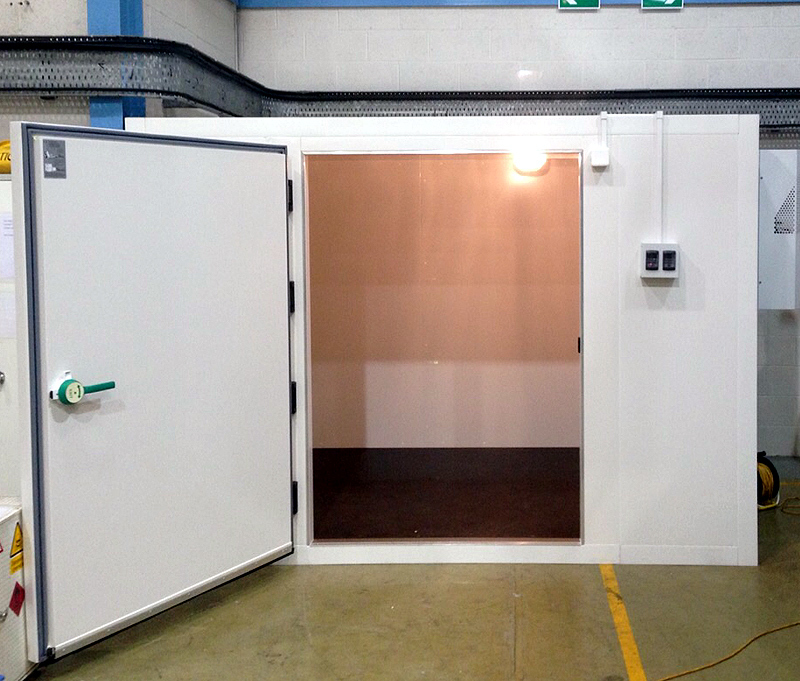 If the cold room is constructed of quality panels such as the European manufactured, modular cold room panels that we are privileged to supply and if the installation was done correctly including a good refrigeration system, then there should be few if any problems for the cold room operator. However, there can be times when human activity and error come into play. If someone enters a cold room to retrieve or store an item and inadvertently leaves the door unclosed, this would create an abnormal temperature rise. If undetected, this could result in the damage or loss of valuable goods being stored. Food items might become unfit for consumption and have to be written off. If the goods were medical items then the consequences could be more serious and far reaching. Indeed, if an abnormal temperature rise were to occur and go undetected in a cold storage room used for forensic science, then valuable evidence in could be put at risk or lost with consequential losses (financial and moral) of a serious nature. 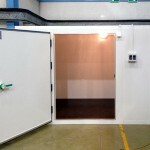 The safety of everyone who works with cold rooms is of paramount importance and sometimes people can get trapped or injured inside a cold room. If alone, they may not be able to help themselves so it’s vital that they can get help quickly via a good cold room monitoring system. Adequate ventilation and proper monitoring of humidity and water levels in and around the cold room facility is another factor that ensures good cold storage performance. However, there are times when a cold storage facility might experience structural or weather damage or the usual cleaning procedures are not adhered to and the temperature in the cold room is adversely affected. Over the years we have seen all these things happen to cold room customers and we know the value of encouraging them to invest in a good cold room monitoring system. We are delighted to announce a new, improved frost heave prevention system with fantastic cold room monitoring capability! 1. 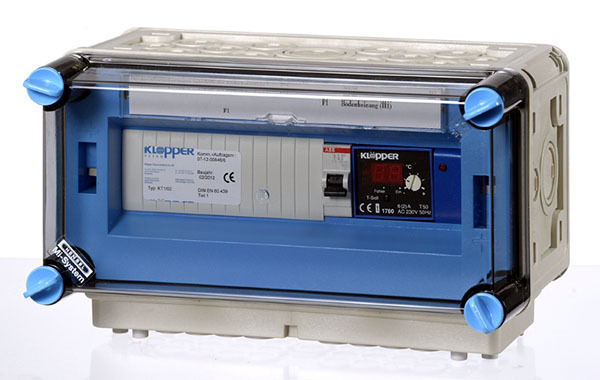 A frost prevention controller which makes the heater mats more efficient than ever before and which can be configured and monitored via web interface. So if a frost heave problem is detected, an integrated function triggers the booting-up of a PC which alerts the operator in the control room. 2. A special emergency call alarm system which, when triggered, helps to detect anyone trapped or injured inside the cold room. The alarm is reported by a networked PC via Wake on LAN function. This same emergency call alarm can be configured to display any technical issues such as the ones mentioned above – temperature rises from unclosed doors, ventilation or water problems. What’s more, the list of uses for this special technology goes way beyond just cold rooms! For more information please visit our cold room frost prevention page. Any questions, just let us know. Our Technical Director has over 30 years’ experience in the cold storage industry and has dealt with just about every scenario of cold room problem! Call UK+ 44 (0) 1582 471600 or email us.